Buy a king size for the same price as a double! Each pocket spring is carefully and precisely engineered, then wrapped individually in its own soft cloth sleeve, which holds it at the optimum tension and allows each spring to move independently from the other springs. The pocket springs are held under the correct tension for responsive support. 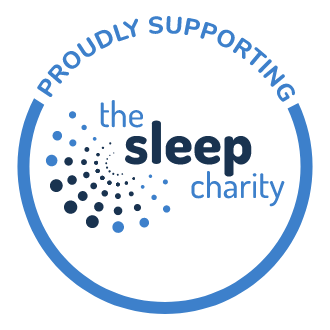 Since each spring operates independently, you can sleep in your own zone without affecting your partner, plus the mattress moulds more effectively to your individual body shape. For added comfort this mattress contains luxurious pure new wool, ideal for those who prefer their mattress to be traditional and natural. The mattress is covered in a pampering and durable woven damask fabric. Specifically designed for those who require extra support, ideal for those who require better support for their lower back and shoulders. 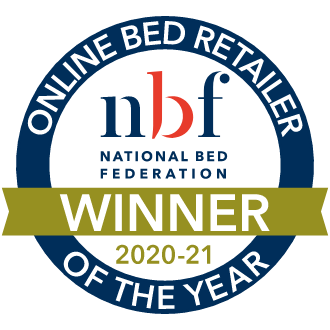 Traditionally constructed with rows of hand side stitching for a strong, supportive and comfortable mattress edge. Ideal for those who prefer a firmer level of support. 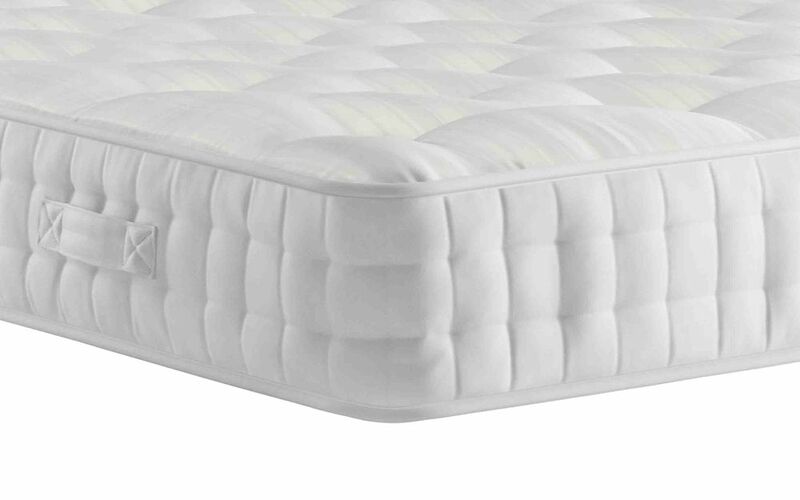 Mattress depth 26cm (10.2") approximately. 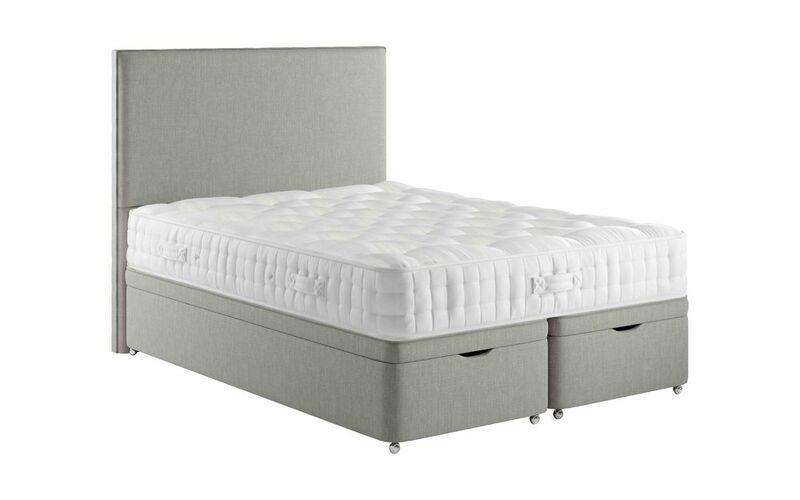 The mattress benefits from handles to assist the movement of the mattress. Please note: some Superking sizes have handles on all borders. This item benefits from a 8 year guarantee. 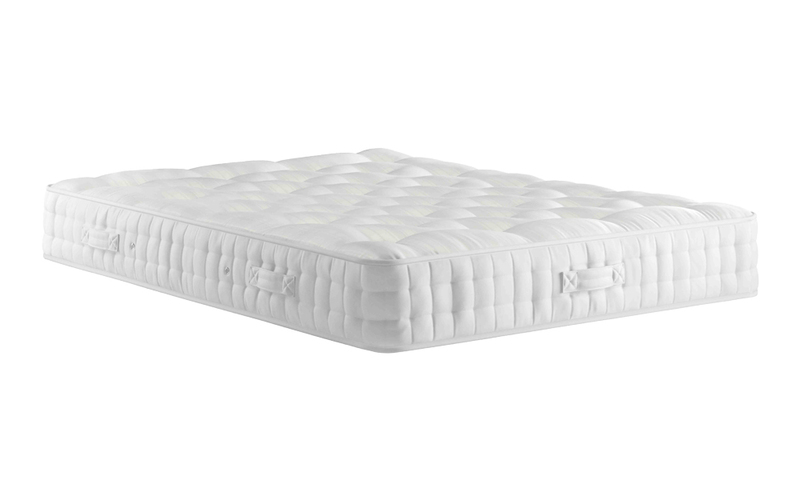 The Relyon Vienna Ortho Pocket 1000 Mattress is the firmest of the Relyon Traditional collection, made with Pocket Springs, and a mix of premium fillings to provide added comfort. 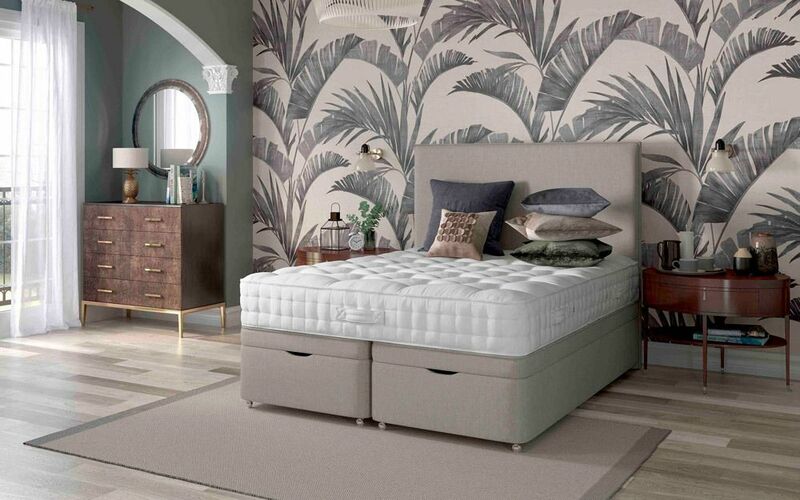 The springs inside this mattress are nestled by hand inside a large honeycomb of fabric pockets, allowing each spring to provide support separately, adjusting to each occupant's needs and size accordingly. Over the spring there are generous layers of comfort toppings, including supportive foam, soft white fibres, cotton felt, and springy lambswool. There's even an Anti-Allergenic Layer, making the Vienna ideal if you suffer from allergies. Finishing off the mattress there's a high-grade Belgian damask fabric cover, with soft felt tufts gently dimpling the surface, keeping the mattress filling layers locked firmly in place. A Silver + antibacterial coating keeps the mattress fresh and hygienic, and there's a reinforcing double row of hand-side-stitching on the mattress edge. Relyon 8 Year Guarantee - For your peace of mind, Relyon offer a fantastic 8 Year Guarantee on this mattress. Now, for a limited time only, you can enjoy extra savings on this mattress. We're offering a king size for the price of a double! Don't miss out - offer must end soon. Please note: price is already applied. Next Day Delivery With Free Two Man Delivery Upgrade! When in stock, you can receive this product the very next day when ordered before 4pm. Don't want it tomorrow? No problem! Simply choose your preferred day. Delivered to the room of your choice absolutely FREE (worth £19.99). Your Two Man Delivery Upgrade is applied to your order automatically. No Need to Wait in all Day! 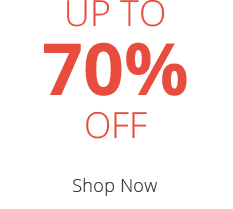 You will receive your items within a two-hour delivery window. You will be notified of your time slot the evening prior to your delivery, where possible. Optional Mattress Recycling available +£24.99. Perfect for those who are not available during the week. Costs £17.50 in addition to any other delivery costs. Delivery is on an all-day service, 7am - 8pm, Monday - Saturday. For further information, please visit our Delivery page. Just what we needed a firm mattress as we both have back pain. "Great product at a great price with delivery as promised!"